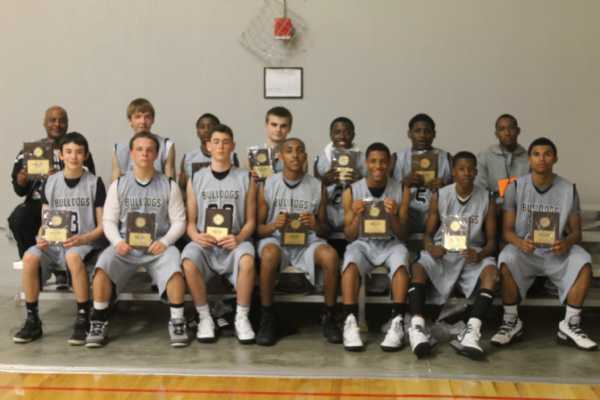 WORK HARD / PLAY HARD!! 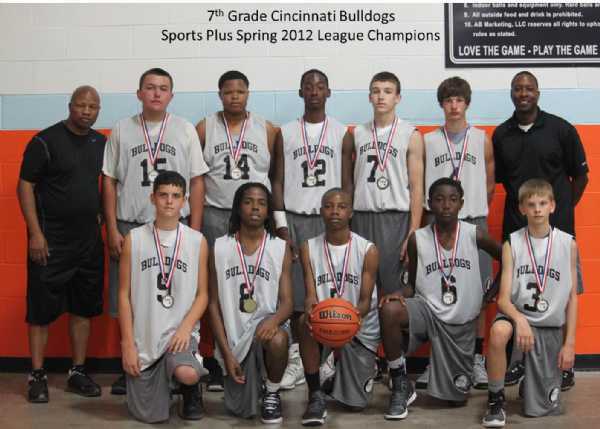 Congratulations 7th Grade Bulldogs--Spring League Champs!! 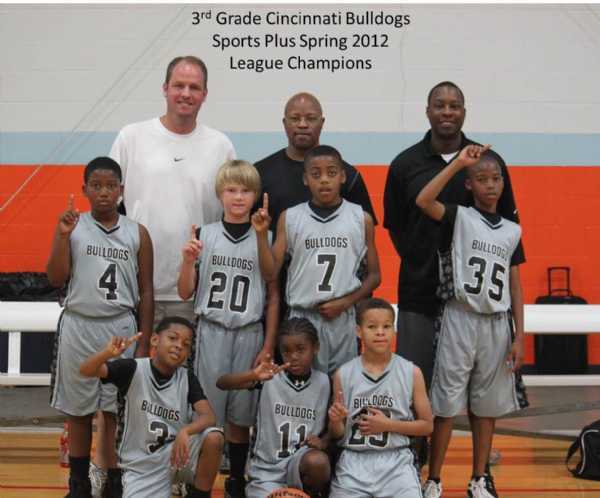 Congratulations 3rd Grade Bulldogs-- Spring League Champs! 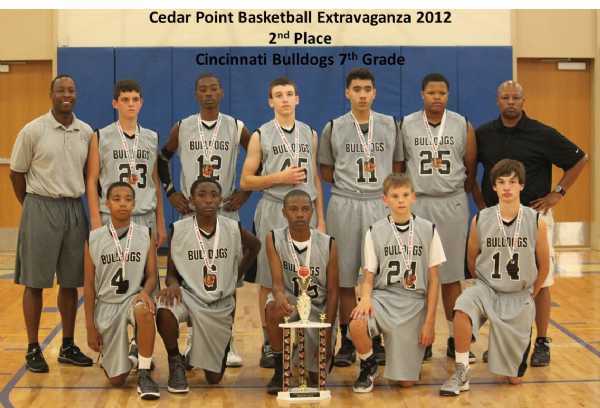 Congrats 8th Grade Bulldogs Eddie Ford Champs!